More than 21 million merchants accept PayPal to take advantage of the 246 million consumers who use it. That’s a lot of merchants to offer value-added products like PayPal Working Capital and invoicing services. 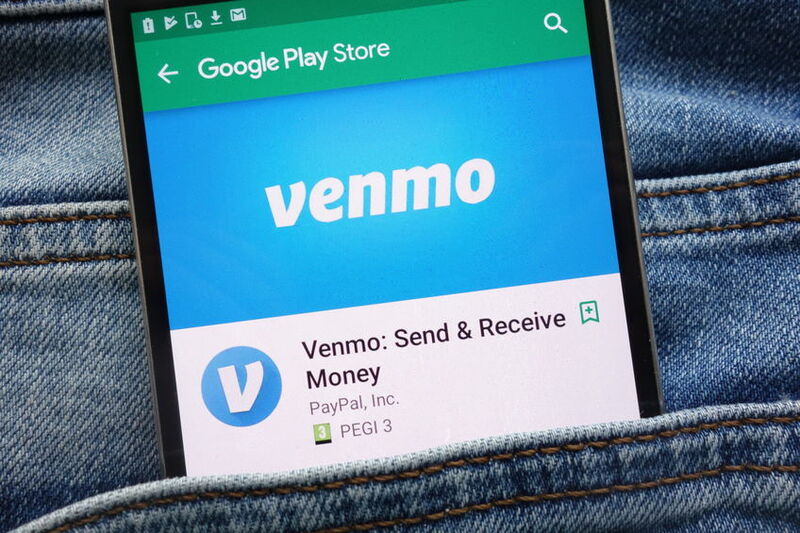 But then there’s Venmo, a fast growing digital wallet that PayPal also owns that processed $19 billion in payment volume last quarter and is projected to handle $100 billion worth across all of 2019. Although Venmo itself is not a profitable business yet, it has gone from generating almost zero revenue to hitting a $200 million revenue run rate by the end of 2018. And it’s bringing in new users thanks to a network effect. When a network effect is present, the value of a product or service increases according to the number of others using it. Meanwhile, PayPal COO Bill Ready said on the same call that merchants tend to come to them directly for services like working capital loans rather than to online marketplaces like Shopify or Wix because oftentimes merchants sell across multiple marketplaces. “PayPal becomes the aggregation point for them to connect to each of those platforms,” he said.